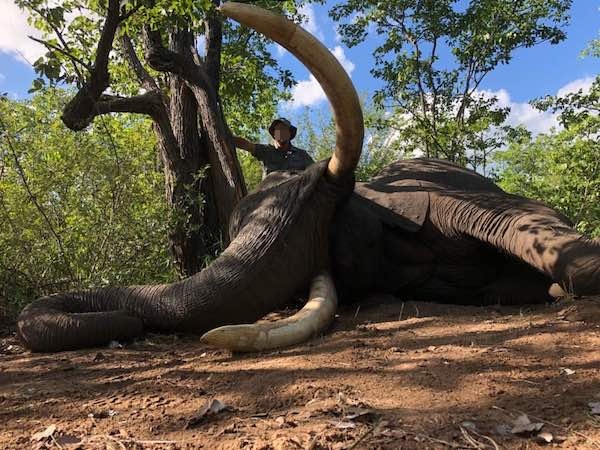 Since our last newsletter in February, we have had some fantastic hunts in Zimbabwe with some excellent elephant bulls taken in Gonarezhou Safari Area. 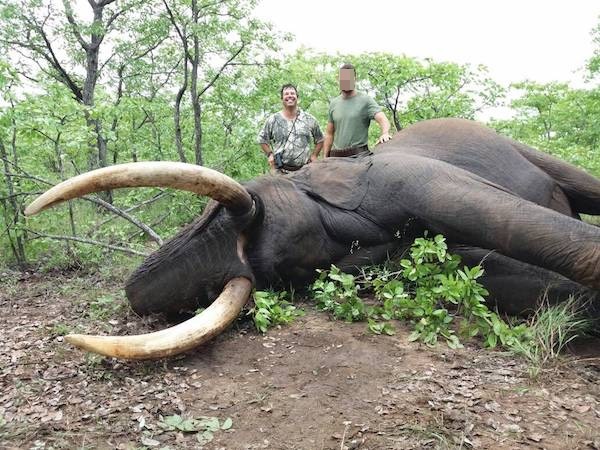 We are currently still experiencing some late rain in the Lowveld which makes for very good early season elephant hunting in the Lowveld with some very happy clients. 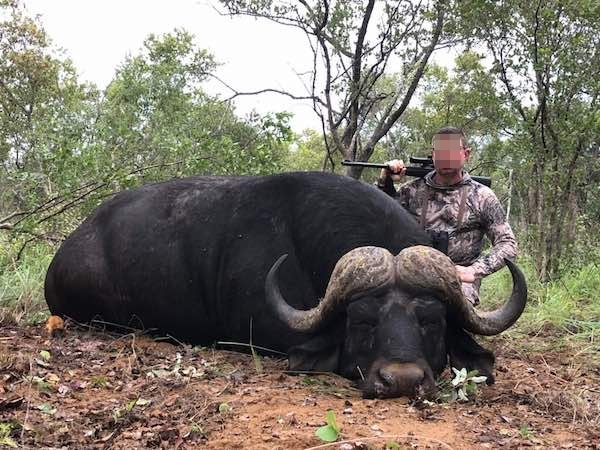 If you would like to hunt a buffalo as well then then this becomes a 14 day hunt at the above daily rates plus the buffalo trophy fee @ 5,000 USD. We can also offer hippo and croc on this hunt. Lets not forget about the great buffalo we get in the Lowveld. 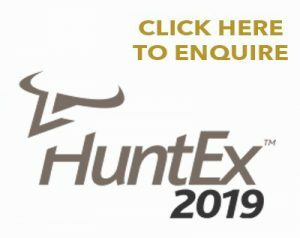 300,000 ha of pure free-roaming, un-fenced hunting concessions producing the best trophies on offer today. 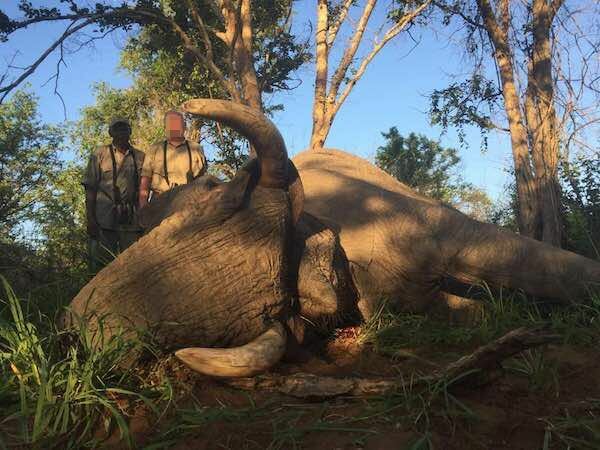 PH Martin also guided a client on this fantastic dugga boy in the Gonarezhou Safari Area earlier this month. Feel free to contact us on info@jwksafaris.com if you are interested in booking your next African Hunting Safari.